Looking for a new dentist? 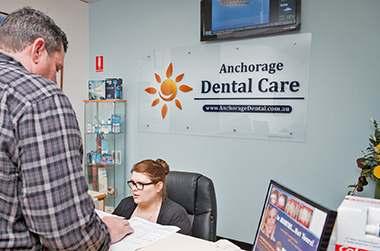 We welcome you to Anchorage Dental Care, where we make it easy to get started and refresh your smile. Contact Anchorage Dental Care today!